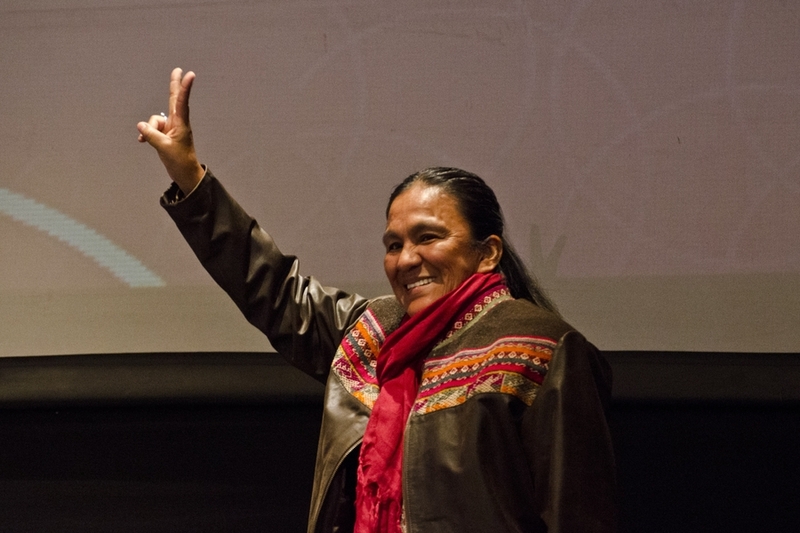 In January, Milagro Sala the leader of the neighbourhood organisation Tupac Amaru (a member of the Network of Social Organisations in the northern province of Jujuy) was arrested for holding a protest against the provincial authorities. She has remained in prison ever since, and has not been released despite a recent pronouncement to that effect by the United Nations Human Rights Council's Working Group on Arbitrary Detention. As emphasised in the report, in the year that has passed since the new government's inauguration, limits have been placed on state discretion in awarding official advertising; regular press conferences by the president and his cabinet members have been reinstated; and transparency in public information has been restored. Additionally, President Mauricio Macri signed the Declaration of Chapultepec and the National Congress belatedly passed an Access to Information Law. At the same time, over the past six months there have also been some acts of intimidation of journalists, including the shooting up of the home of reporter Emanuel Soverchia in the town of Cañada de Gómez, Santa Fe province. Another well-known journalist Luis Majul received anonymous threats as he was interviewing a protected witness in an ongoing corruption case. Civil society organisations have also expressed some concerns on the impact of recent events on free expression. As a bill on the responsibility of Internet intermediaries and the so-called 'Right to forget' was introduced, the Association for Civil Rights (ADC) observed that its provisions ran contrary to current international standards. ADC is also concerned about the creation of the Registry of Mobile Communications Services' Users' Identities by the Ministry of Communications and the Ministry of Security. This Registry makes mobile communications operators responsible for linking each telephone number with the name of its owner and storing this information securely and indefinitely, so as to make it available upon request from a court or the Public Prosecutor's Office. The registry was allegedly aimed at combatting complex and organised crime, on the basis of the state of emergency of national public security that was declared in early 2016. The question posed by civil society is whether this mechanism could be used as a disciplinary tool in a democracy that still does not provide citizens with sufficient guarantees against potential abuses by the authorities.